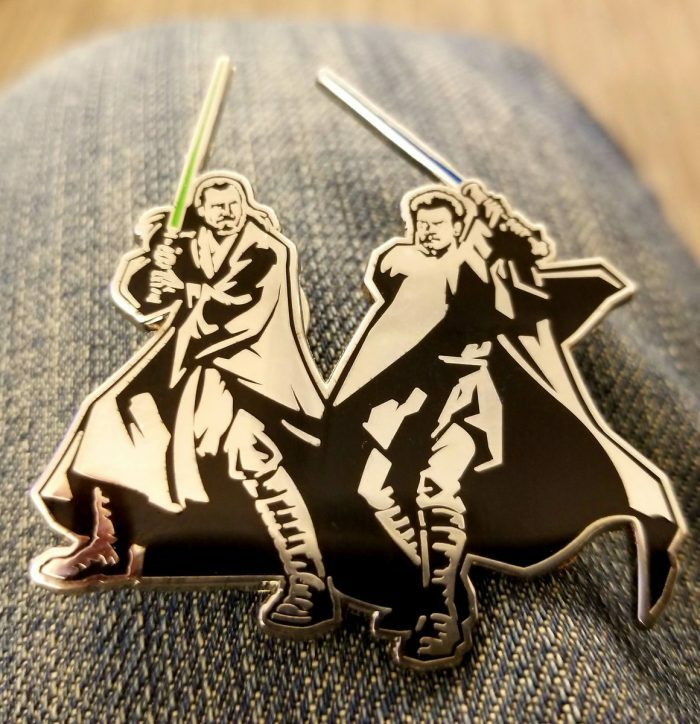 The Clone Wars will return, did you hear? What did we learn from today’s Galaxy’s Edge panel here at Celebration Chicago that we didn’t already hear in February? Yeah, okay, there was some stuff about Yoda (Frank Oz! ), the Modal Nodes finally getting a second song, Millennium Falcon damage and winning a trip to the park, but mostly? I wasn’t able to get around to updating our (somewhat antiquated) convention tips series, but over at StarWars.com, James has 8 tips for making the most out of Celebration Chicago. Bria has some last-minute cosplay tips, and Bryan’s got tips for the first-timers. One thing I wish I could explain but barely understand myself is the panel lotteries… But I do know that the deadline to enter has been extended to Monday, April 8. If you don’t have your badge yet, you can use your email to enter it. Her Universe is launching a capsule collection for Celebration Chicago called “Sisters of the Force,” featuring items inspired by several Star Wars women. (And they’re bringing back one of their originals, the “Padmé nouveau” tee.) Ashley Eckstein talks to StarWars.com about the inspiration behind each piece, or check out the gallery under the cut. Let’s all breathe a big sigh of relief, the Celebration livestream will be back in Chicago. In the meantime, we will continue to try to figure out the lottery thing, but at least we know we’ll have a backup if we don’t get in the big panels. 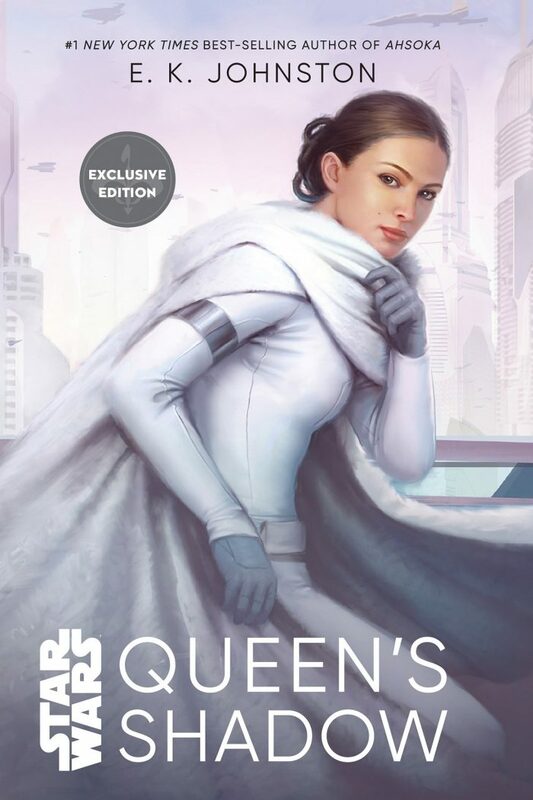 The standard edition of Queen’s Shadow was released earlier this month, but Master & Apprentice won’t be out until April 16 – meaning fans who pick it up at Celebration (April 11-15) will get it at most few days early. We’re also starting to see the author panels on the schedule fill out with more details, in addition to the three general publishing panels, there are four dedicated spotlights: Timothy Zahn, Claudia Gray’s So, You’re a Fanfic Writer Who Wants To Go Pro?, Delilah S. Dawson’s Worldbuilding 101 and Alexander Freed’s The Art and Craft of Video Game Writing. Hayden Christensen is the latest guest addition. He last appeared at Celebration Orlando in 2017 to a standing ovation, 15 years after his debut at Celebration II ahead of Attack of the Clones. → And finally, the full schedule is out. 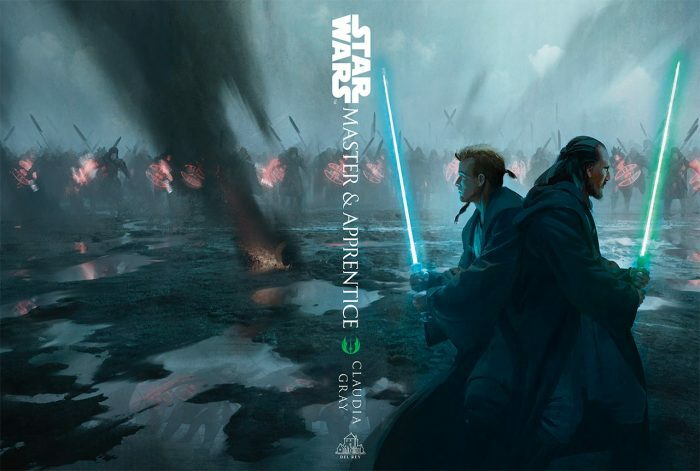 StarWars.com has the majors, and the complete one is here. Don’t forget about… Whatever this queue thing is. → And, of course, even more exclusives.